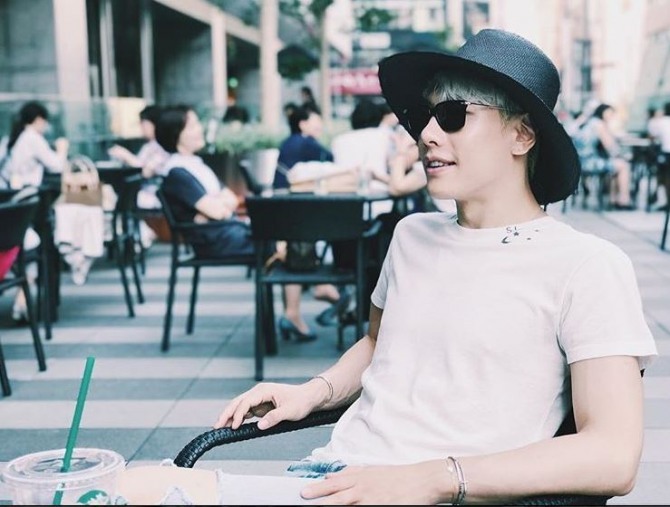 Ballad singer Park Hyo-shin will star in JTBC’s new TV music program that premieres Dec. 20 at 11 p.m. The program “Your Song,” follows composer-director Jung Jae-il as he meets with multiple artists he had previously worked with. Jung and the artists will reveal behind-the-scenes stories of the making of some of the most beloved time-transcending songs in Korean pop history. 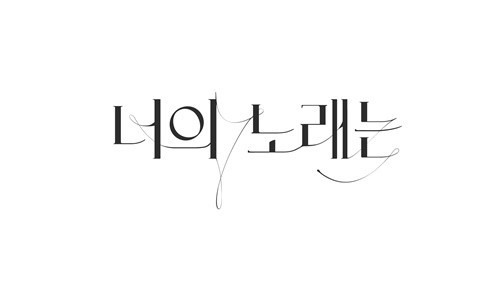 Park Hyo-shin will be Jung’s first guest. They will share their thoughts on “the music at those times” while listening to songs. The two had collaborated to make masterpieces such as “Wild Flower” (2014), “Sound of Winter” (2018) and “The Day” (2018). “Your Song” will be Park’s first variety program in nine years. The singer-songwriter recently starred in a musical, “The Man Who Laughs” and won the best actor award at the 2018 Yegreen Musical Awards.